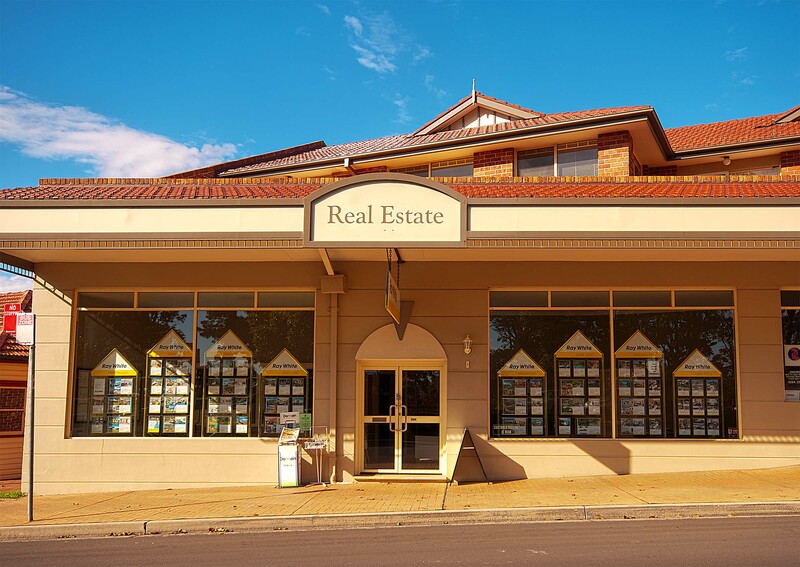 It is our philosophy to provide the most professional real estate service in the Sutherland Shire & Illawarra. Ray White Helensburgh has operated as a family real estate business for the past 40 years. Real estate is more than just buying and selling property. It is about personal service and commitment to our valued clients. Ray White Real Estate always provides effective advice with honest attention to each transaction. We also attend to all of the details in every area of marketing, sales, finance and property management. We have built an energetic, diverse and successful team of people and their professional commitment has helped to make us an industry leader. Ray White Real Estate is a company you can trust. We value your trust and guarantee the highest level of service for every transaction we handle, every sale, every auction, and every property management for every client. This is our service guarantee. © Ray White Helensburgh. Based in Helensburgh.